Daniela is proud to be from the north of Portugal and of her South African roots. 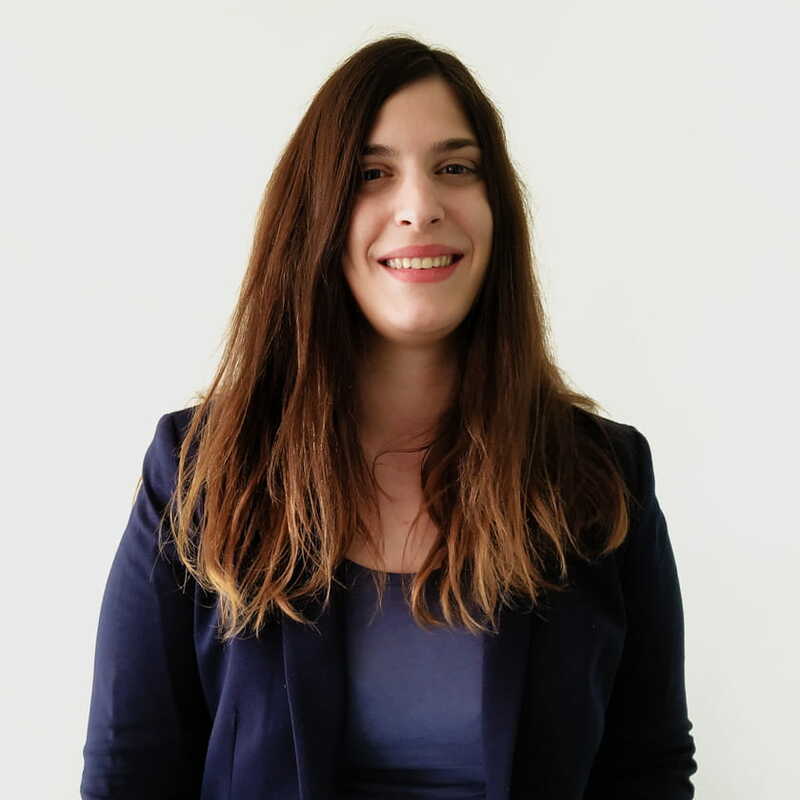 She moved to Lisbon to complete her postgraduate degree in Marketing Intelligence. Inside iProspect her main focus is on data & web analytics, tag management and paid-media. Her past experiences also led her to develop skills in e-Commerce web optimization, as well as a technical background in programming web design. She is what you call a hybrid marketer with a curious mind, with a passion for everything digital & technology related.